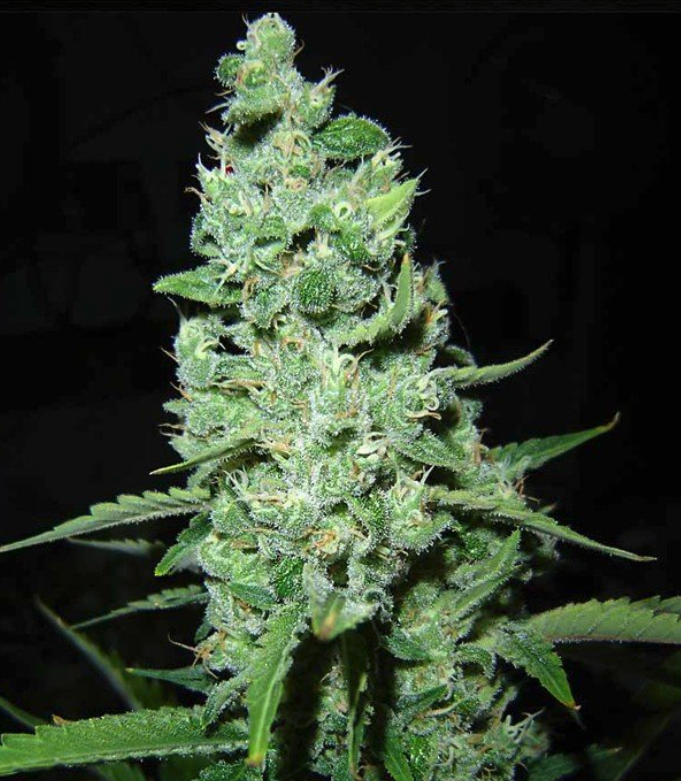 Even though these seeds bear a name that may seem to make the best of us think twice before a single wiff, the AK 47 seeds are some of the most mellow ones you will ever some across. Make from the combination of some of the best varieties across the world, its deep and sweet floral notes are phenomenally incomparable. Not only do these seeds do really well when they are grown in doors but their potent buds are more than capable of keeping you mentally alert and have all your creative juices flowing. A single whiff of these earthy, woody and sweet weed and you will reach such new heights of ecstasy that the word “happy” will earn a whole new meaning in your dictionary. Exciting and everlasting effect of these hybrid strain can give you a nice high when you need it, but planting it anywhere near the neighbors is a risk that you shouldn’t really feel like taking. They have such a severe smell and produce rather intense smell that planting them with neighbors around is a hazard. Yet, AK 47 is a cross bread variety that one should not miss out on under no circumstances. Where to buy AK 47 marijuana seeds? Address: P.O.Box 55014, 3008 EA, Rotterdam, The Netherlands. All the information we provide on this website is for educational purposes only. We do not endorse the growing or buying of seeds. In some places or countries in the world it's legal to smoke, grow or buy marijuana seeds. Check for the laws here: Legality_of_cannabis. The information on marijuana-seeds.net is only accessible for people aged 21 years and older. By clicking Enter you agree that you are 21 years or older. If you are under 21 years of age you are not allowed by law to enter our website.